I saw one of the final performances in the West End in 2009 and since seeing it I have wanted the opportunity to perform in it. Without giving to much away, I love to watch All That’s Known (reprise) because I think the music is so cleverly written for such a sad scene. A part in which Melchior sings we only hear a drum beat as backing which is made to sound like a heartbeat of those he has loved and lost. 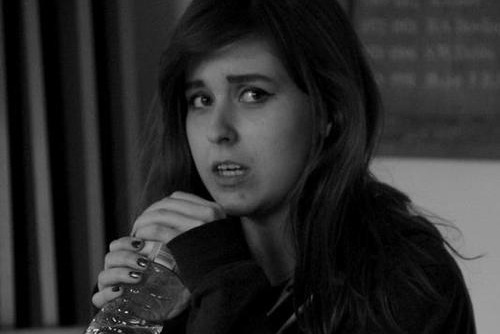 I played Joanne in Rent last September and it was the best experiences of my life, Rent is amazing. Haha! Last year I played Mrs Potts at the Capitol in Horsham… I had to wear a giant polystyrene tea pot whilst pushing around a trolley with a little boy inside. I guarantee it’s a musical like you will have never seen before. The music is fantastic and contrasts so much with the time period it is set… I’ve worked with some very talented performers in this show and and we’ve all worked very hard to make it as amazing as it’s going to be. Cast Birthday! Happy Birthday Darea!